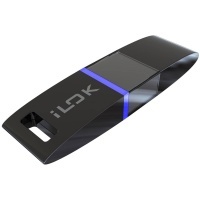 iLok have created a special USB device that can hold your licenses for iLok-enabled software. 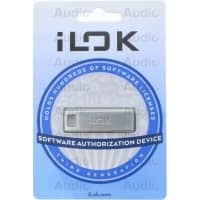 Software publishers use the iLok to provide secure protection for their software. 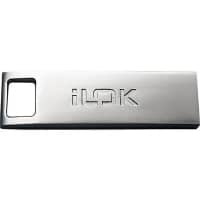 The iLok device is so convenient and portable - you can authorise your software anywhere it is installed; at home, work or at a remote location.